Recently, Ranbir celebrated Alia’s birthday at her house. In fact, reportedly, he was the one behind all the preparations of her birthday party and also kept the entire day free to spend some quality time with Alia. The two spent the day at her house and when Alia came down to cut her birthday cake with the paparazzi, Ranbir remained at the house and decided not to show up. The other guests invited at the party were Ayan Mukerji, Karan Johar, Masaba Gupta, Anushka Ranjan among others. 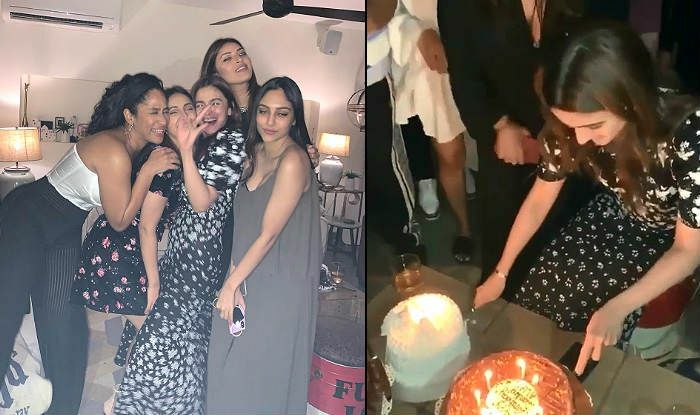 Alia’s parents too blessed her on her 26th birthday. 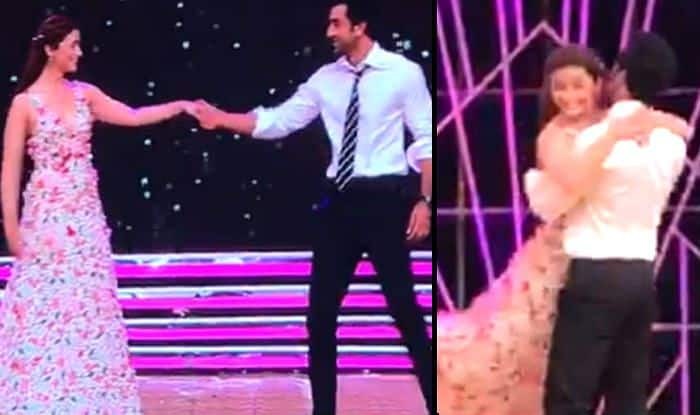 Alia and Ranbir are working together on Dharma Productions’ film Brahmastra. The logo of the film was recently released to a lot of buzz. The two are accompanied by Amitabh Bachchan and Mouni Roy among others in the film. Brahmastra is being directed by Ayan Mukerji and is slated to hit the screens on December 20 this year.